The siding of your home keeps your walls safe from the weather, which means it will eventually wear out. When it does, you should be ready to call for a replacement. However, many homeowners overlook the signs that their siding has failed. Here are six signs that can help you plan your replacement. Siding plays an important role in keeping your home cool, especially in times of extreme weather. However, if your energy bills are rising with all factors accounted for, it could be a sign of poor siding performance or uninsulated siding. The biggest issue with mold and fungi is why they grows. They can only grow in areas with moisture, so it’s a red flag when your siding starts sprouting them. If you see them, it means your walls have water leaks. As a siding contractor, we keep an eye out for cracks of all sizes. These are potential penetration areas for water and moisture. If left unchecked, the water could damage the siding and, eventually, the rest of your home. If your siding gets loose, then you have a problem. Siding needs to be tight for it to work as it should. Otherwise, it won’t be able to do its job properly. The last thing you want is for your siding to rot. Even small patches can lead to significant damage, such as large leaks or cracks. 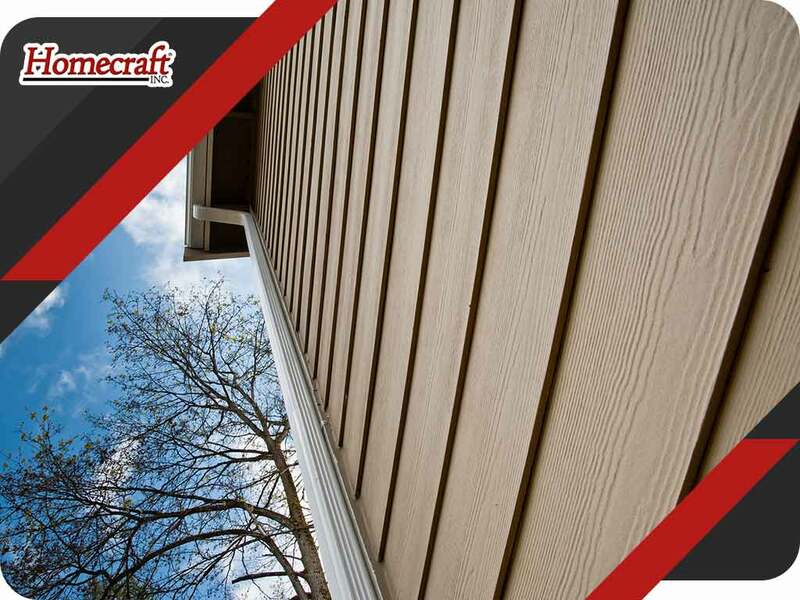 If you need to replace the entire exterior, choose rot-resistant materials such as vinyl siding. Fading paint may not seem like a serious matter, but it affects your home’s value. Fading colors can ruin not just the aesthetics of your home, but its value as well. When you need replacement, be it siding or roofing, we can help! Call us today at (877) 494-0377 to learn more, or fill out our contact form to schedule your free in-home consultation. We serve many areas in and near Hockessin and Wilmington, DE.